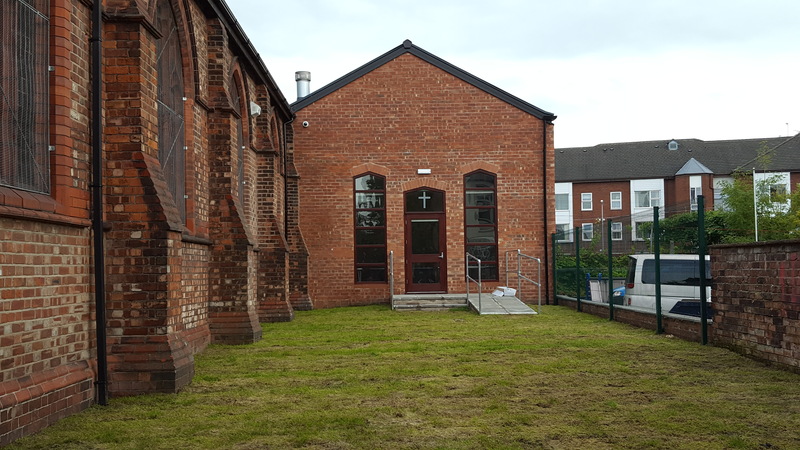 On Wednesday 20th September a congregation of 200 gathered in St Hilda’s for the ceremony of Dedication of our new Church Hall. 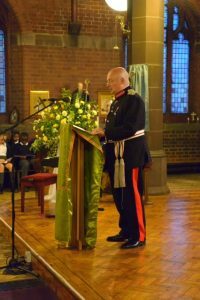 The New Hall was blessed by the Bishop of Beverley and formally opened by the Lord-Lieutenant of Greater Manchester Mr Warren Smith. Guests included Sir Norman and Lady Stoller, the Mayor of Bury and Consort, representatives from the University of Bolton and local Councillors. 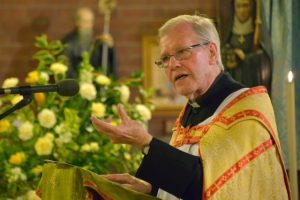 The Hall is to be called The Croft in recognition of the many years of dedicated service to the Parish by Father Ronald Croft from 1971 – 74 and from 1996 to the present. 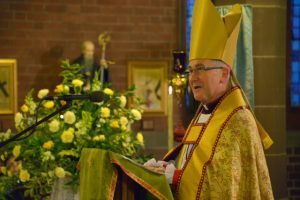 It was a joyous occasion as members of the Whittaker Lane community joined with members of our Deanery clergy and priests from Forward in Faith to mark this momentous event. 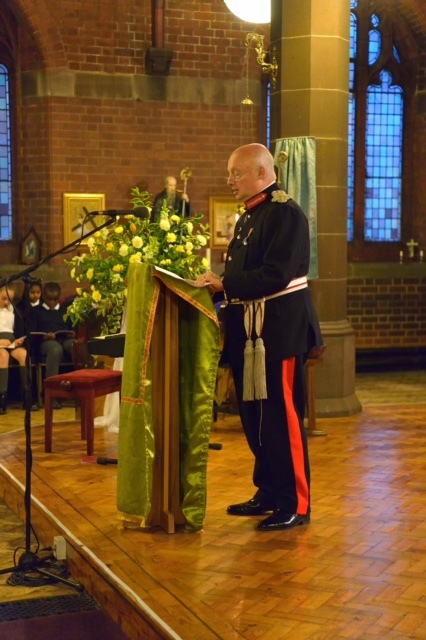 The evening was rounded off with a sumptuous buffet where guests from the St Hilda’s of today were able to share stories and reminiscences with former members of our little community.